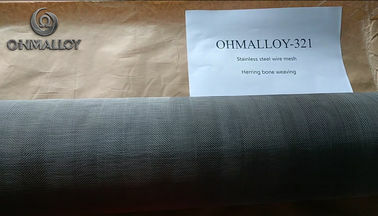 316L Stainless steel wire mesh. Standard roll width: 1m to 48". 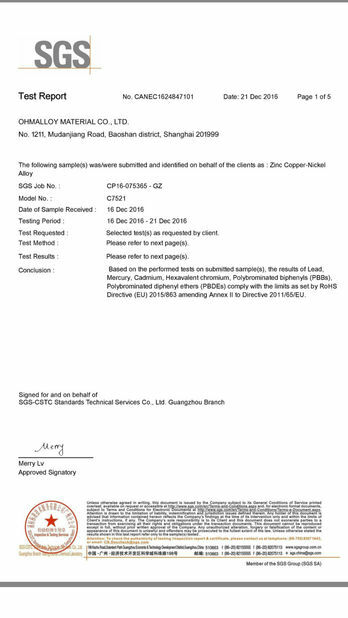 Standard roll length of stainless steel wire mesh: 30m to 100". 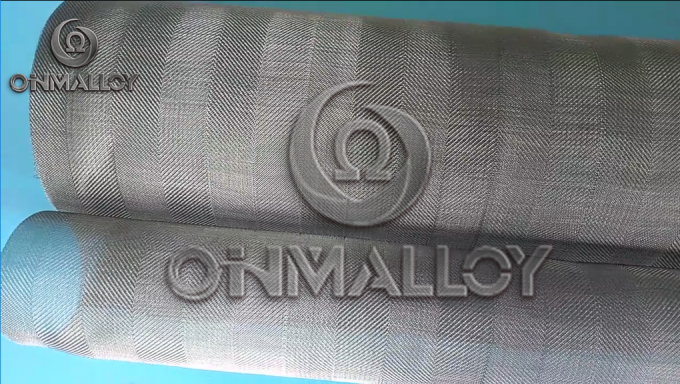 Stainless steel wire mesh made from choice wires are used for separation of solids and clear filtration of liquids, as in the cleaning of fuels or hydraulic liquids, or in water treatment. This is the most commonly used style of weaving. Every second wire is woven in, warp and weft wires run over and under each other alternately and interlock. Plain weave wire meshes guarantee optimum accuracy of apertures or filter pores. Plain weave wire mesh use wires that are thinner than the corresponding apertures.